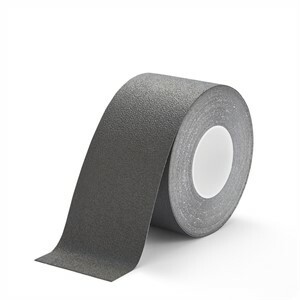 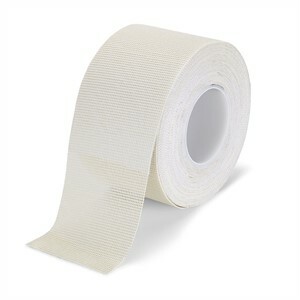 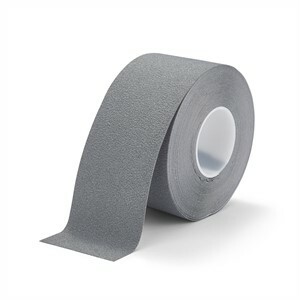 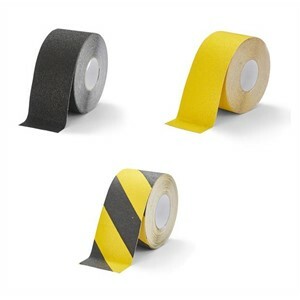 Home > Anti-Slip Products > Anti-Slip Tape > Anti-Slip Tape 18.3M By Up To 1M Wide! 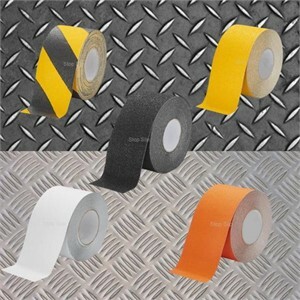 Anti-Slip Tape 18.3M By Up To 1M Wide! 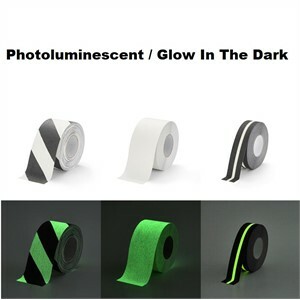 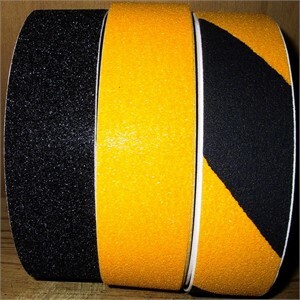 We supply our professional anti slip tape in two different categories. 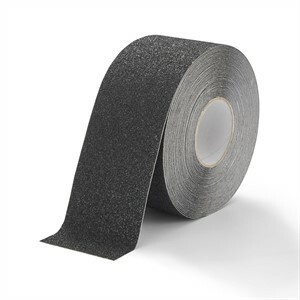 Abrasive and Non Abrasive. 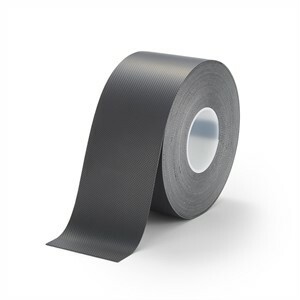 We have many different grades to choose from so you are sure to be able to find an anti slip tape that suits your requirements. 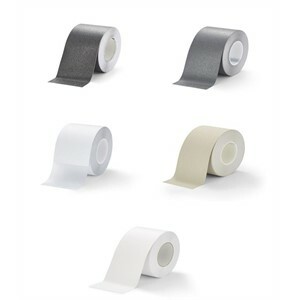 We can supply an almost endless range of different grades, colours, shapes & sizes to order! 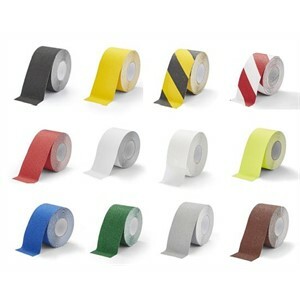 Order Before 2PM & If On The Shelf We Will Dispatch The Same Day!